Russ Quaglia is a globally recognized pioneer in the field of education, known for his unwavering dedication to student voice and aspirations. His commitment to young people is driven by his passion to ensure the voice of each student is heard, honored, and acted upon. His aspirations are to keep challenging the status quo in schools. 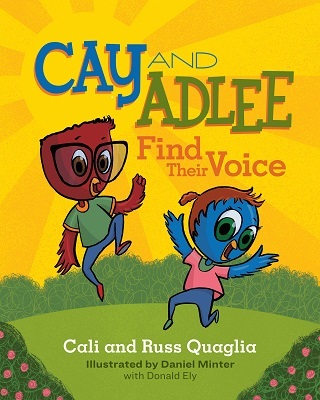 Created by internationally recognized educator Russ Quaglia and his daughter Cali, this children's picture book supports Quaglia’s pioneering work around the importance of student voice.